North Country Gold had identified the Three Bluffs deposit region as excellent for further exploration. The deposit consisted of a compliant indicated resource of 2.7Mt at 5.85g/t gold hosted within a 50 m wide, steeply dipping banded iron formation. 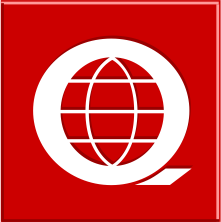 Drilling is expensive in northern Canada and the company was tasked with finding new mineralisation within the immediate area to add to the resource. In the past it had been impossible to target to depths beyond 50 metres in this area. North Country Gold wanted to achieve drill targeting down to 500 m below surface, in order to maximize the effectiveness of their drilling budget and the short exploration season. To target at depths below 100m the TITAN 24 system was used. 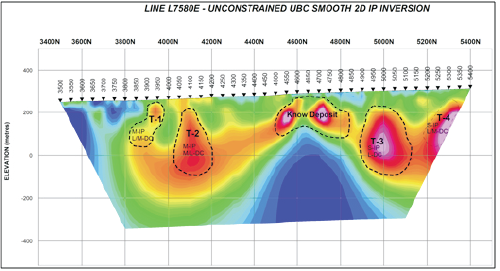 TITAN maps deep resistivity and IP zones to depth. The project was comprised of 12 lines, each roughly 2.4 km long. Zones of high resistivity were mapped to depths of 700m and chargeability zones were imaged in the top 500m. In total five additional anomalous zones were classified as priority targets. 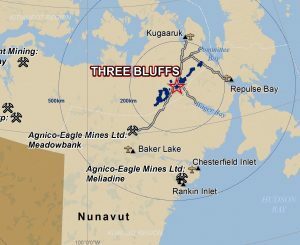 “The survey clearly identified the historic three Bluffs resource,” and provided an effective mapping tool for additional targeting. 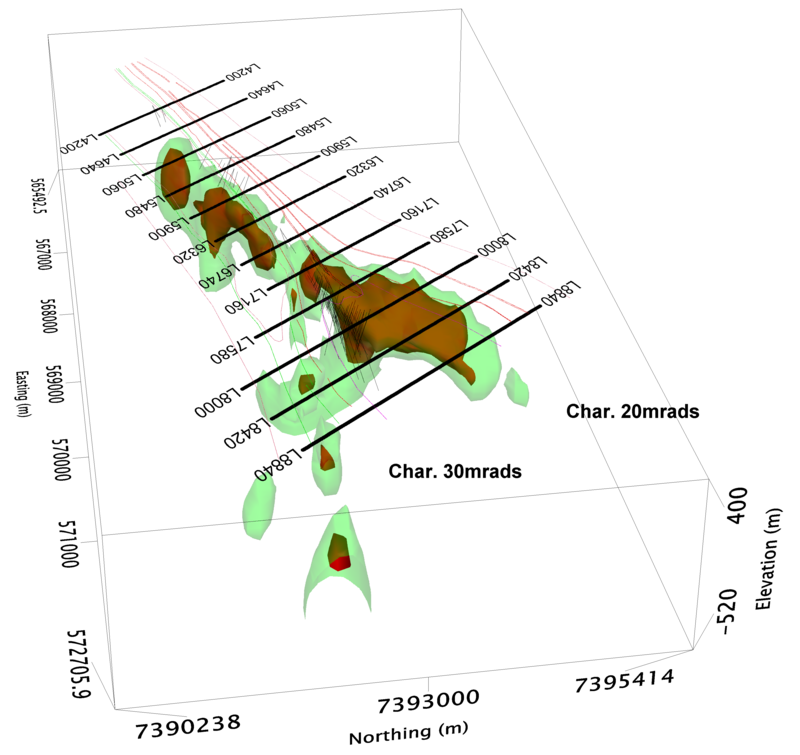 A deep conductor identified as a potential extension of mineralisation was identified at 300 m.